ProMation Engineering stocks and ships 6,000 thru 13,000 in lbs actuators every day. When we at ProMation Engineering received feedback that our customers truly value in-stock availability and fast shipping, we listened. We now stock more of our most popular actuators and regularly ship products the same day. 12VAC/DC, 24VAC/DC, 120VAC, 230VAC supply voltages and 3 phase applications*. * Not all voltages are available with all options. Failsafe Options Available: Power Backup Units provide backup power for positive positioning in critical situations. Available in most voltage, On/Off/Jog or Proportional Units. Versatile: Nearly every actuator we offer can be custom engineered to match your specifications, from Local Control Stations to Cold Weather Heaters. 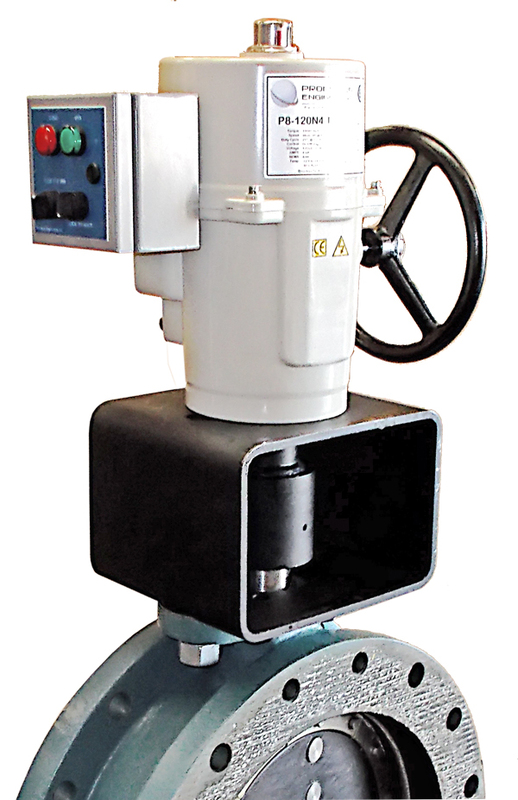 More information about the rugged P Series Quarter Turn Electric Actuators can be found at www.promationei.com. Or contact us for more information.